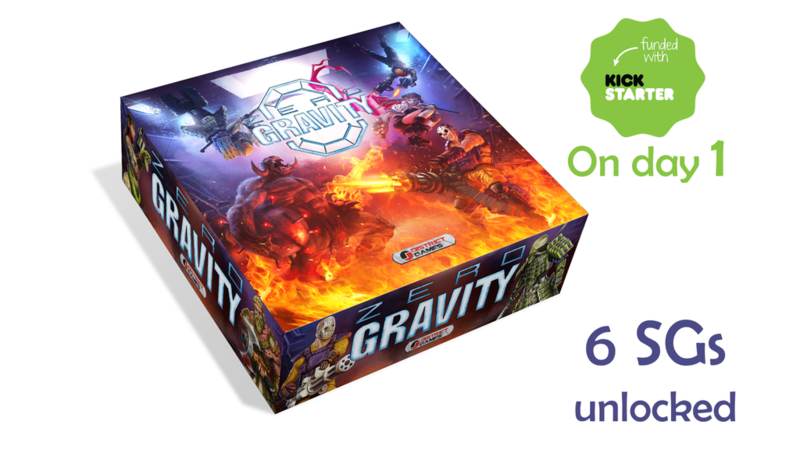 Zero Gravity is a capture the flag game for 2-4 players, featuring more than 80 magnetic miniatures (40mm) and a 3D arena. Each player controls a team of 14 miniatures that aims at scoring the target amount of Cheers (points) and win the game. 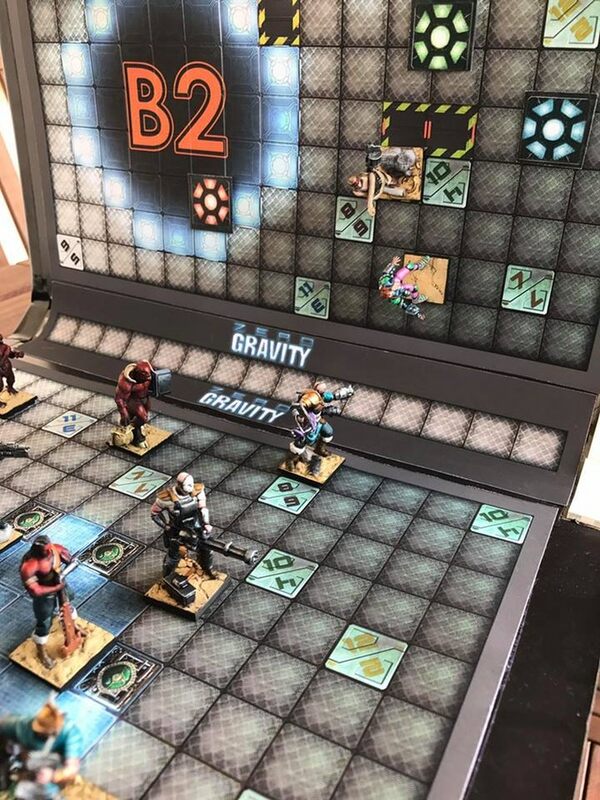 Zero Gravity redefines the concept of strategy with a fresh and incredible 3D environment: discover more here below! The game is more than 2x funded with still 25 days left to go.